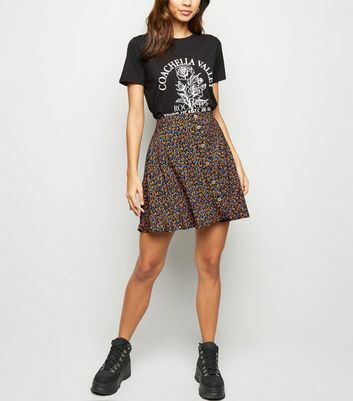 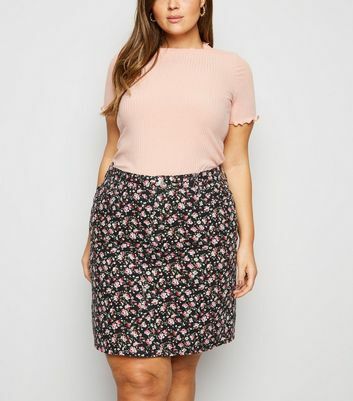 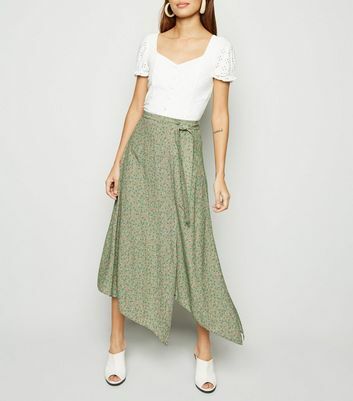 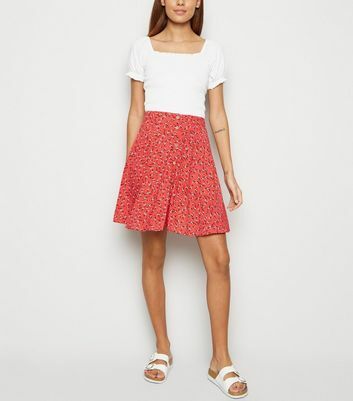 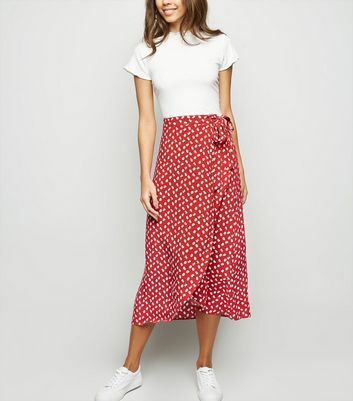 Let your style blossom with our range of women’s floral skirts. 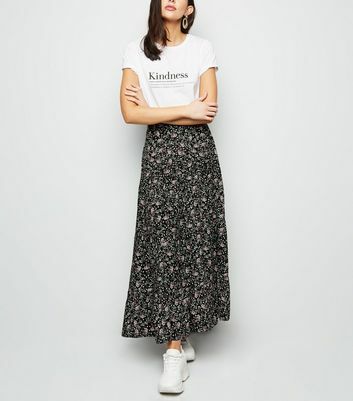 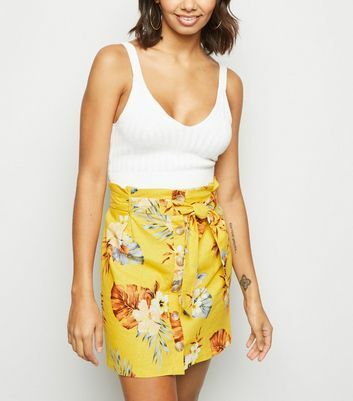 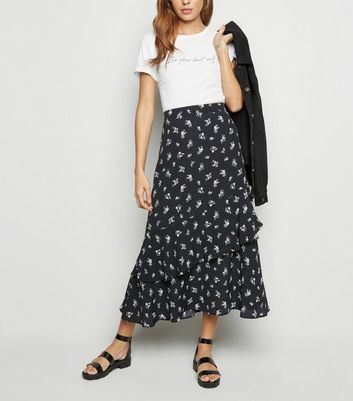 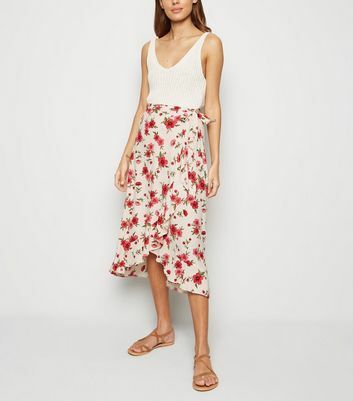 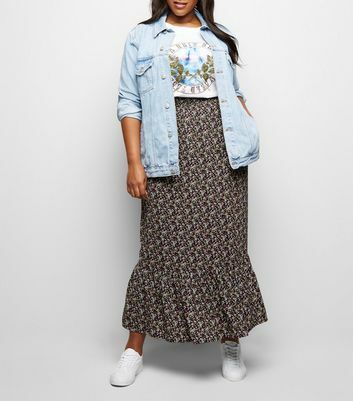 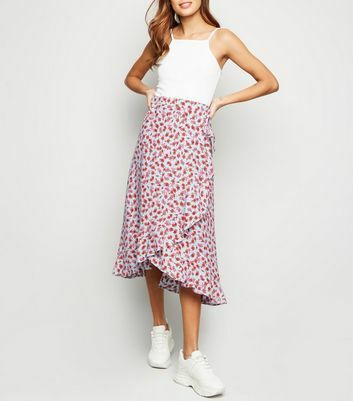 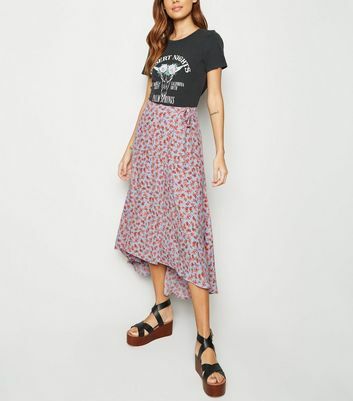 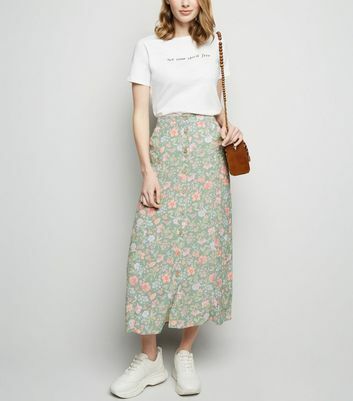 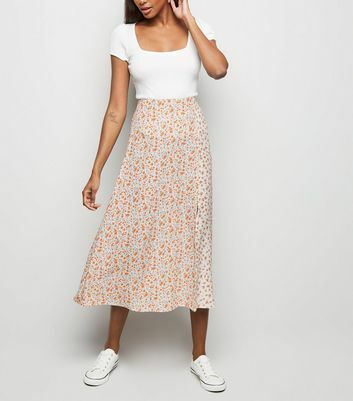 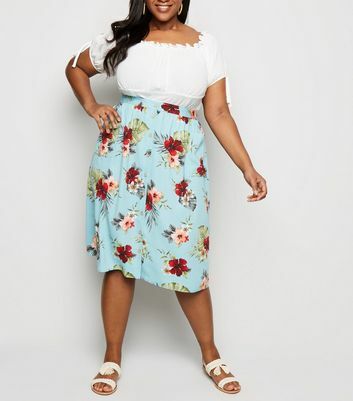 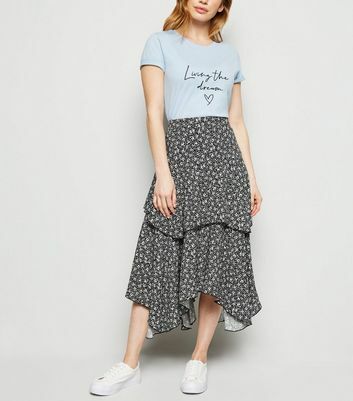 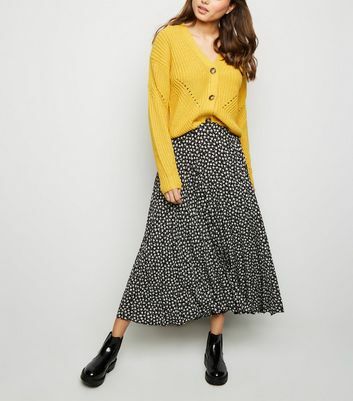 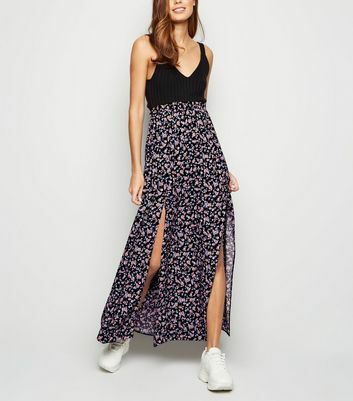 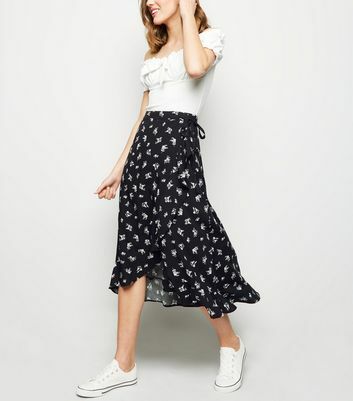 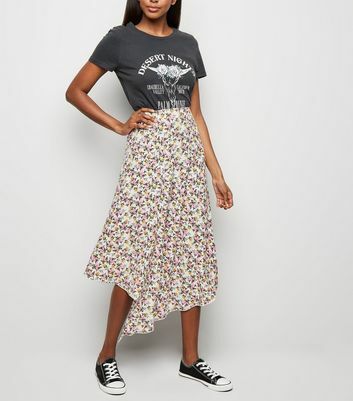 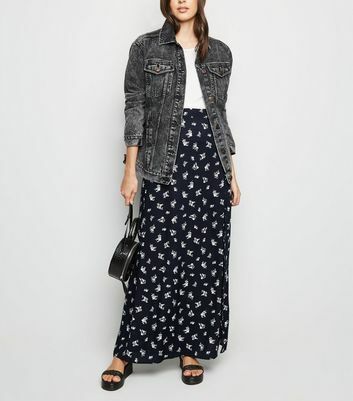 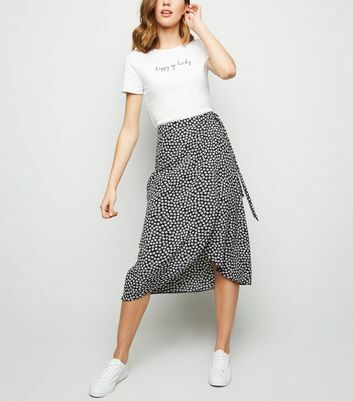 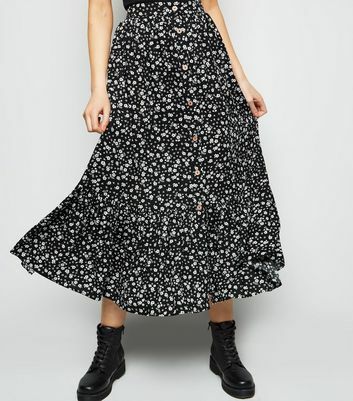 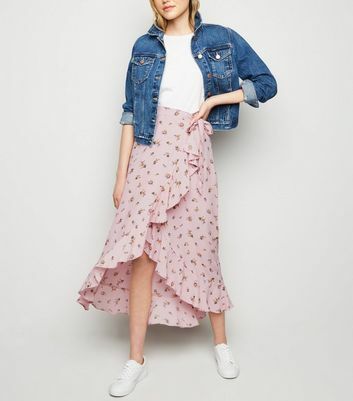 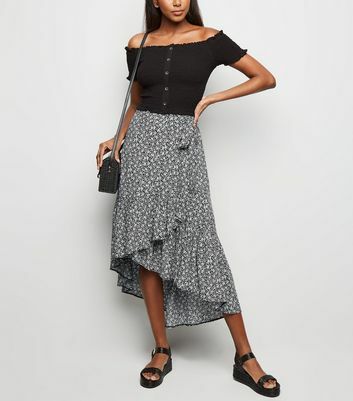 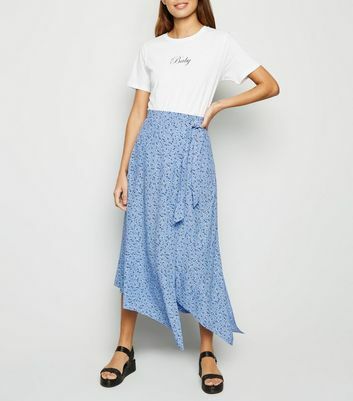 From floral maxi skirts for sunny days to floral mini skirts for big nights out, our line of flowered skirts will freshen up your wardrobe. 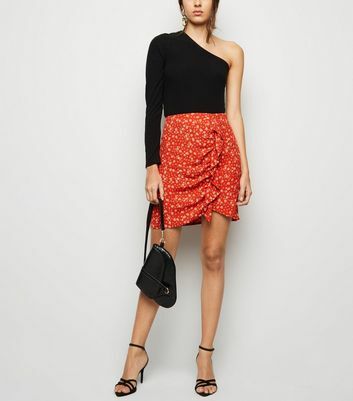 Want to remix your office outfits? 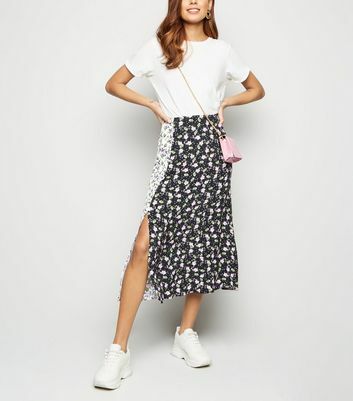 Wear a black floral skirt with a tie-neck blouse and courts.